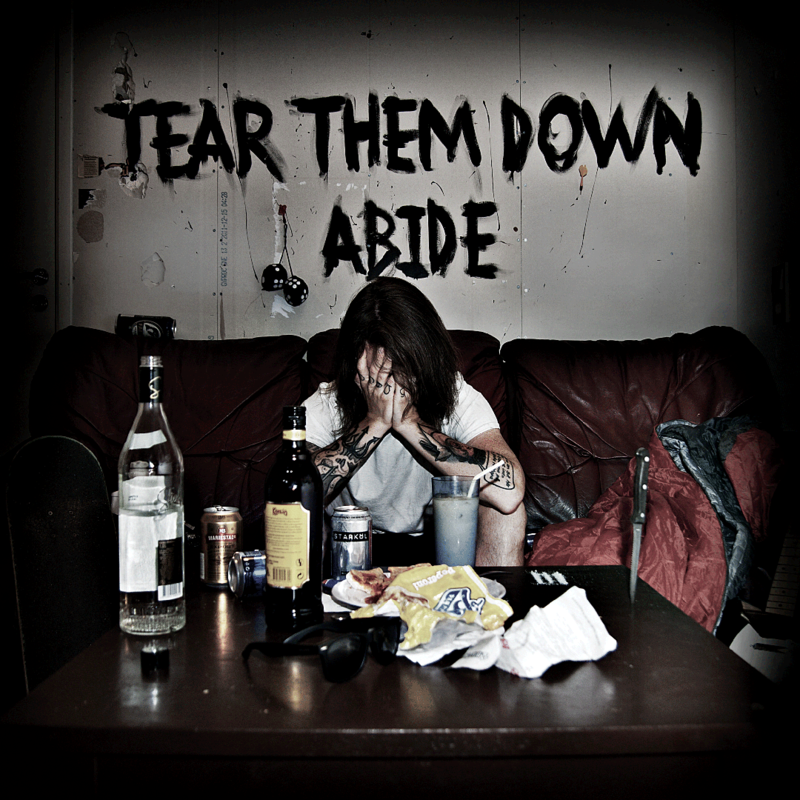 ← Tear Them Down Abide! This entry was posted in Abide, Gorb, Gothenburg, New Album, Punkrock, Ships, StoneyBroke, TakeAWalkInMyShoes, TakeMeBack. Bookmark the permalink.